Erika Smith-Marek, PhD, LMFT, is a Licensed Marriage and Family Therapist, a Clinical Fellow of the American Association for Marriage and Family Therapy, a Certified Trauma Treatment Specialist through the Association of Traumatic Stress Specialists, and an EMDRIA Approved Consultant and Certified Therapist in EMDR Therapy. She has over fifteen years of experience specializing in the treatment of trauma and posttraumatic stress disorder (PTSD) as well as marital, couple, and family therapy. 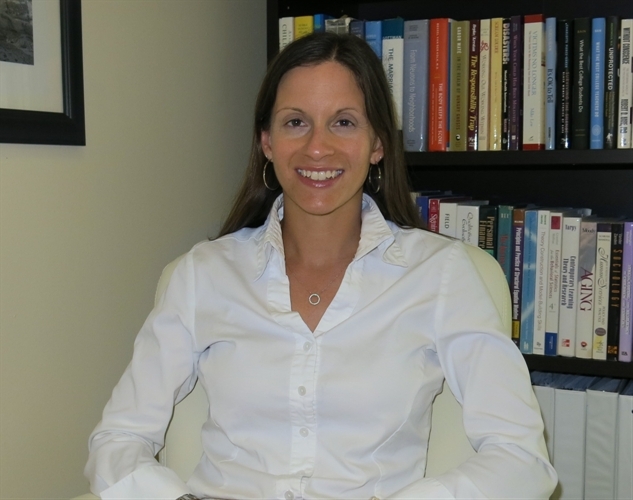 Her clinical and research interests converge around the treatment of trauma and traumatic stress. https://www.erikasmithmarek.com/Disclosure:Financial: No relevant financial relationships exist.Nonfinancial: No relevant nonfinancial relationships exist.